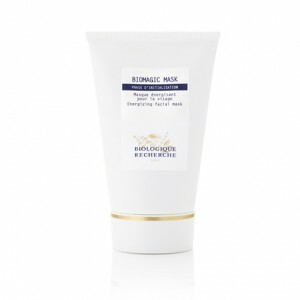 Biomagic Mask, known as the “Red Carpet Masque”; lifts and tones the skin, purifies the epidermis, tightens pores and mattifies the sebaceous secretions. Its detoxifying and lifting properties make it a perfect formulation for oily Skin Instants® with open pores which would lack firmness. The skin is left feeling supple, tightened and clean and is perfect for use before any special occasion.